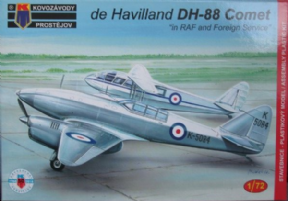 The DH-88 was a two seat, twin engine aircraft designed and built for the MacRobertson, England to Australia race in 1934. 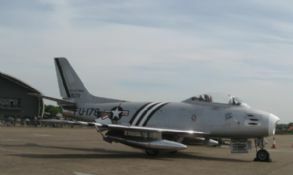 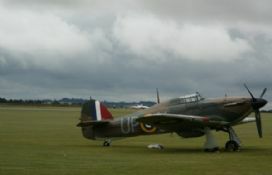 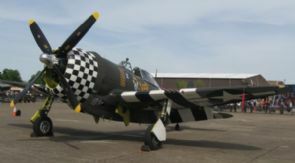 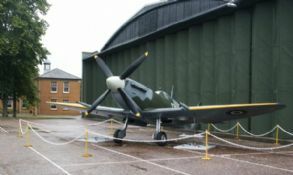 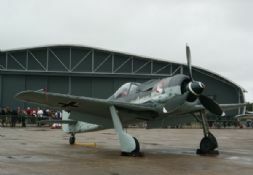 A total of 5 were built and one is currently restored to flying condition. 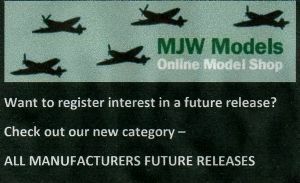 This is KPM's new DH-88 kit, which has markings for three aircraft from the RAF, France and Portugal.